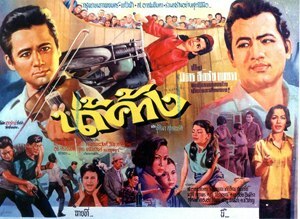 This Sor Asanajinda movie page contains 25 records. 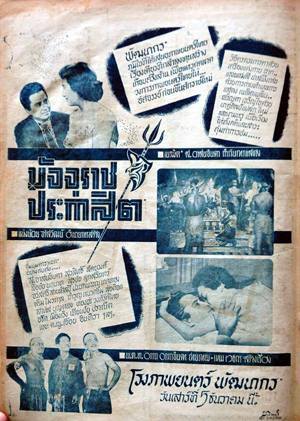 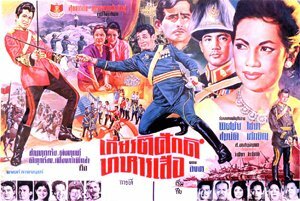 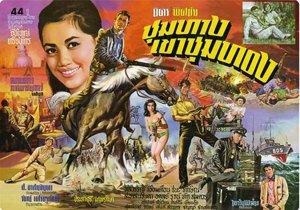 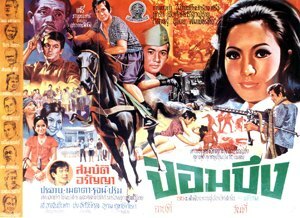 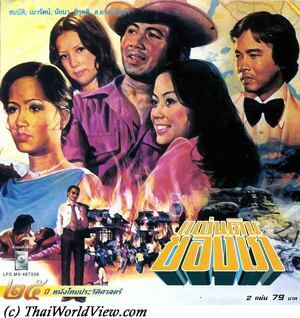 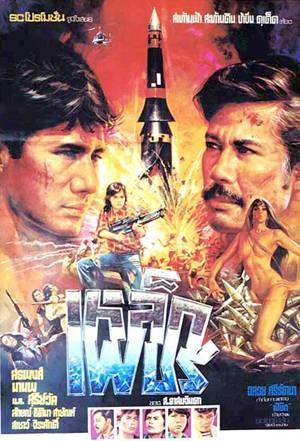 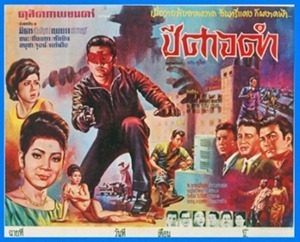 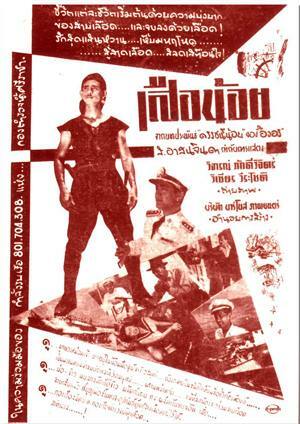 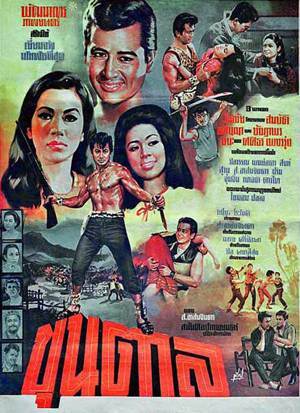 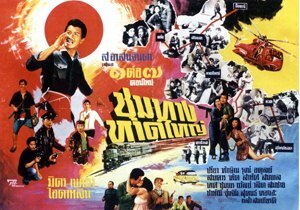 Thai movie สิงห์เดี่ยว was released in year 1962. 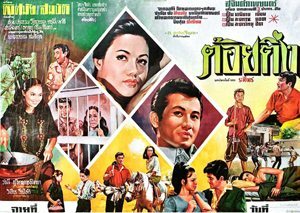 This movie features Mitr Chaibancha as main actor and นฤมล นราธิป as main new actress. 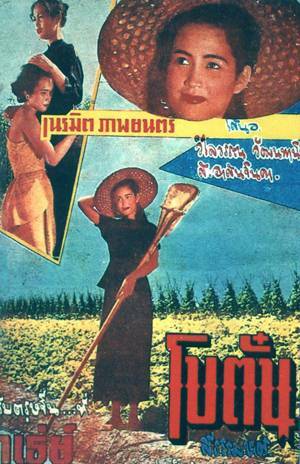 The movie is lost in Thailand but a sequence of 4 minutes is left to be seen. 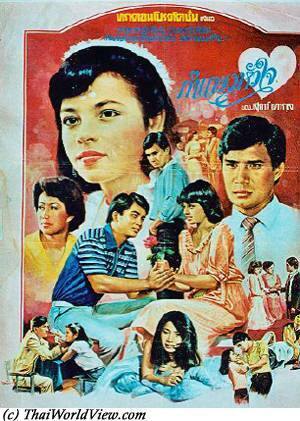 It is a very long love scene with Mitr Chaibancha and a new actress called นฤมล นราธิป. 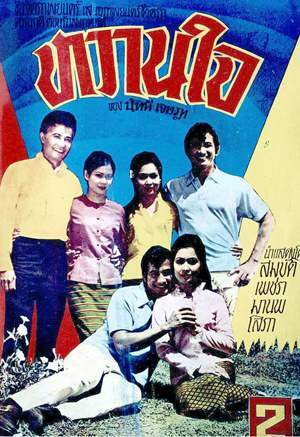 Other actors and actresses are Sukon Koewliam, Sor Asanajinda, Taksin Jampol, Phan Kam. 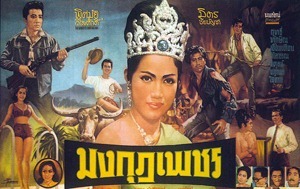 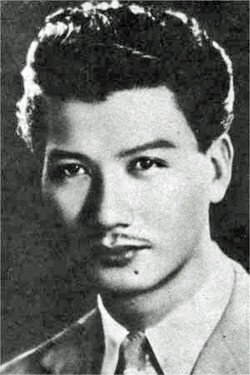 Director is also Sor Asanajinda. 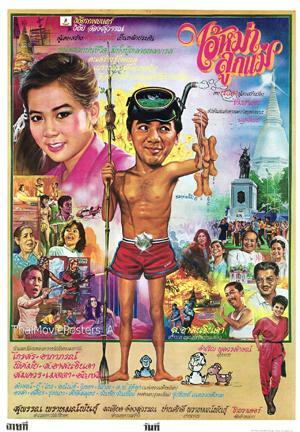 The movie main song is composed by Charin Nantanakorn.